In his late twenties, having completed art school on the mainland, Ken Darr moved to Maui and began studying fish anatomy and painting fish. He made t-shirts, did portraits, comic books and protest art for ten years – and then he started carving wood. 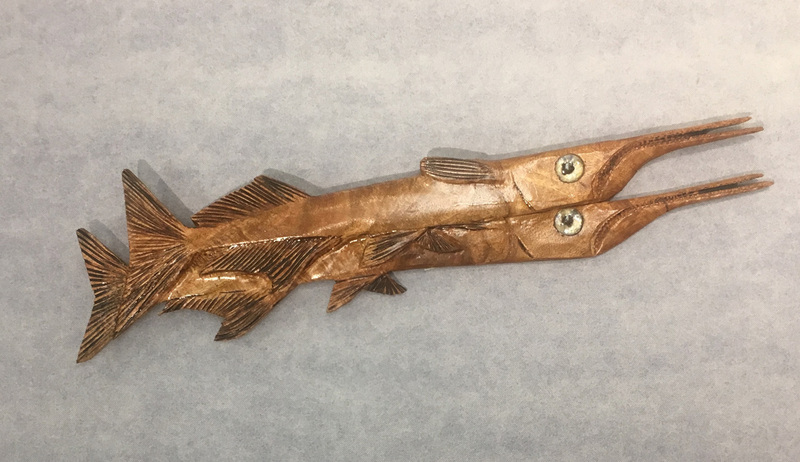 As a fisherman and diver, Ken’s fish carvings are very true to life. 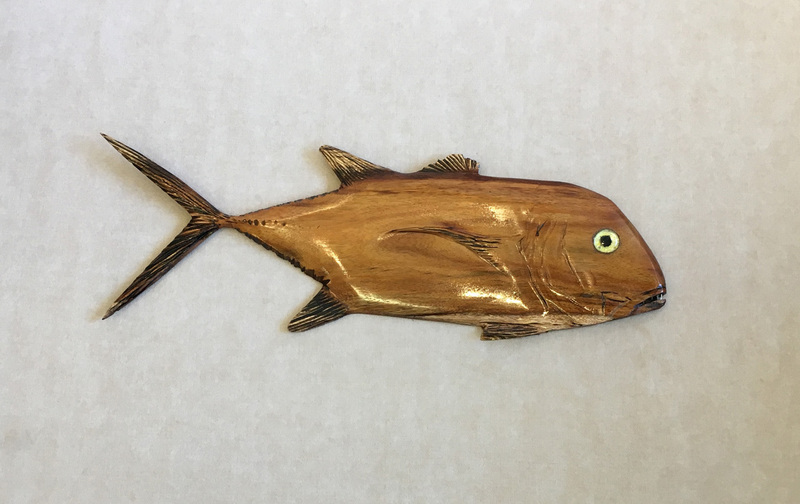 He carefully selects his piece of wood and carves the fish that compliments it. 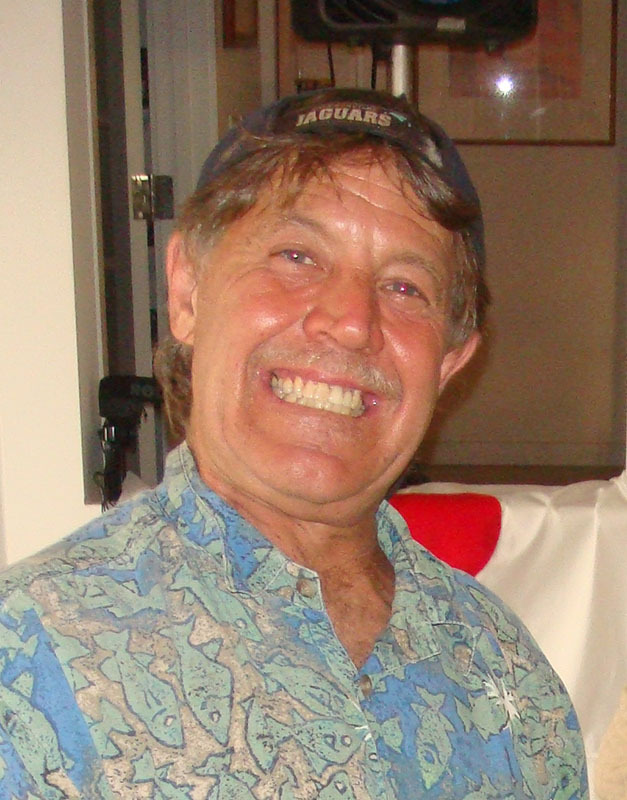 Ken is also a bee keeper and produces honey and queen bees for sale, as well as a musician – playing the ukulele and banjo.